Green embossed-linen-grain cloth. Black stamping on front. No decoration on spine and back. 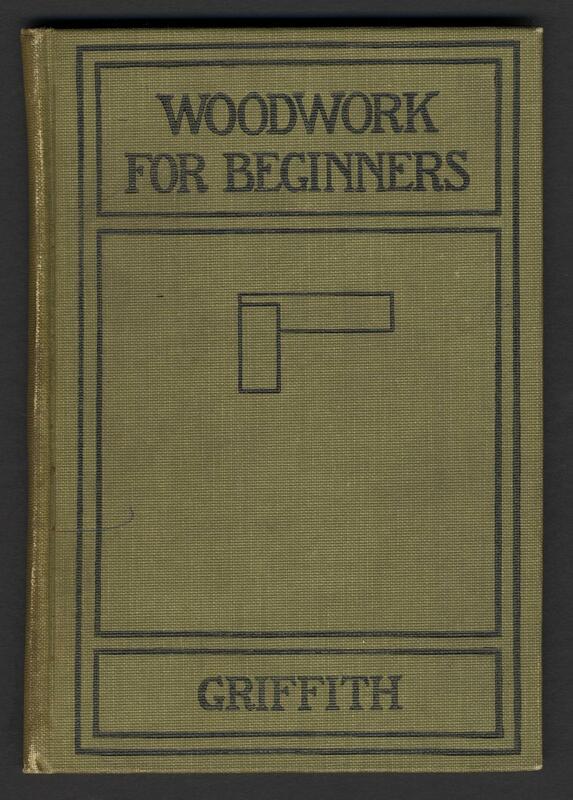 Book topics: Woodwork (Manual training). Height: 18 cm. ; Width: 13 cm. ; Depth: 1 cm.